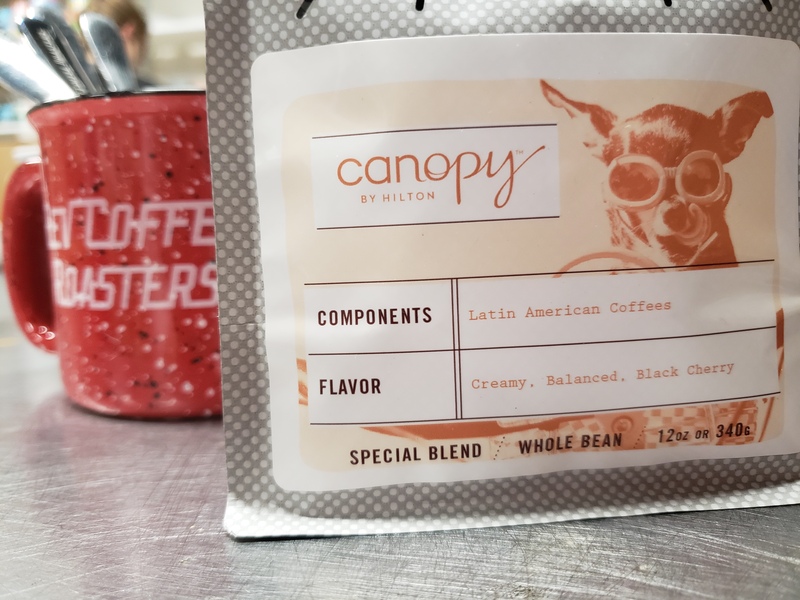 Canopy by Hilton is creating a (caffeine) buzz in Midtown! The hotel, inspired by all that is local, collaborated with Rev Coffee out of Smyrna, GA for their exclusive coffee partnership. Hotel guests + Atlantans alike can enjoy a cup of the unique blend in the hotel, restaurant or café. Both companies pride themselves on embracing locally-inspired gourmand experiences in order to ensure their guests + customers get the highest quality products. The signature Canopy Blend has hints of black cherry and a smooth, creamy finish. The well-rounded flavor profile will complement locally sourced food served throughout the hotel. In order to ensure the best tasting beans, Canopy + Rev Coffee will develop a new blend every 3-4 months. We’re already loving this partnership a-latte! For more details on the announcement, click here.